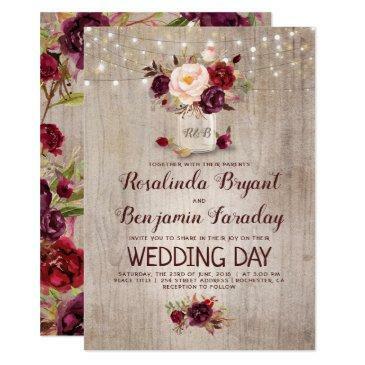 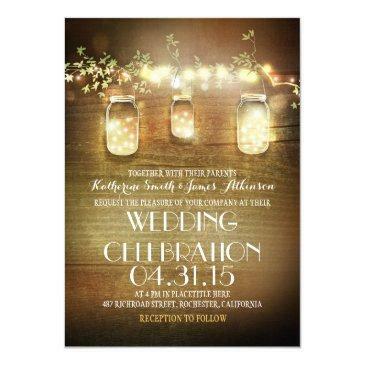 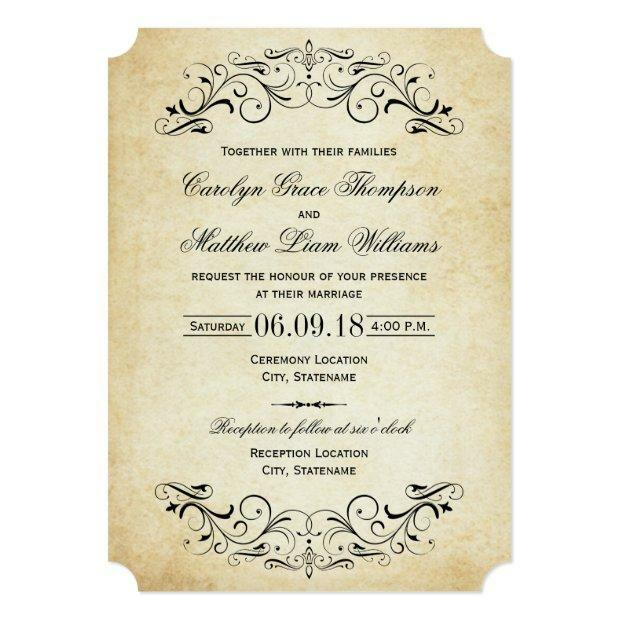 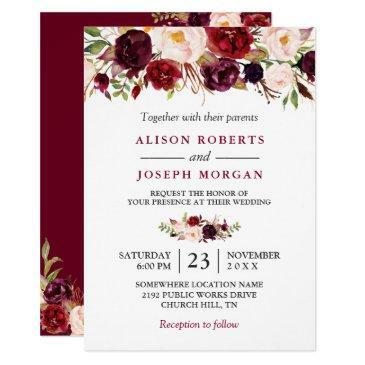 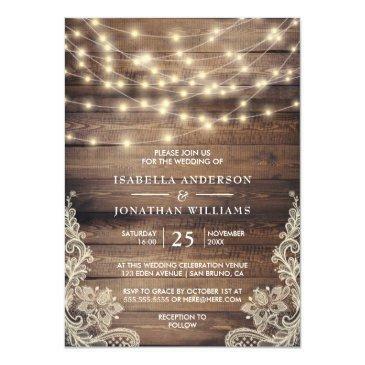 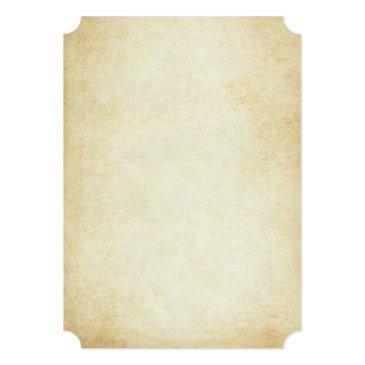 Decorative swirls and flourishes frame this elegant vintage inspired wedding invitation design. 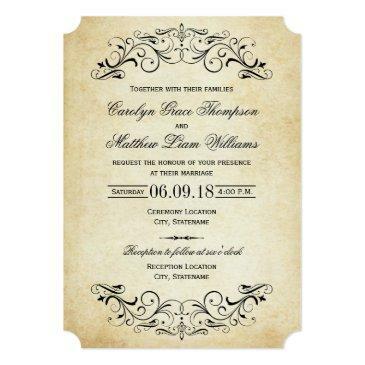 Rustic antique textured background look with black design. 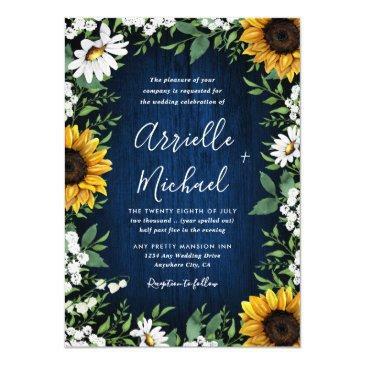 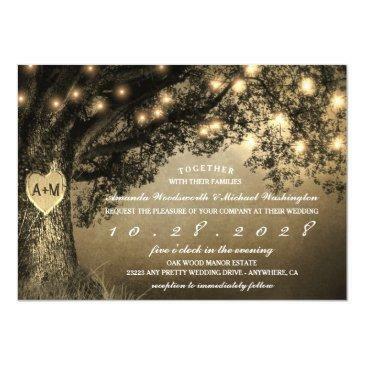 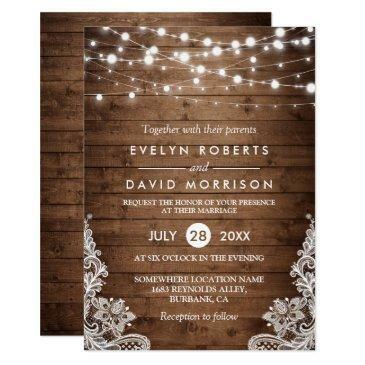 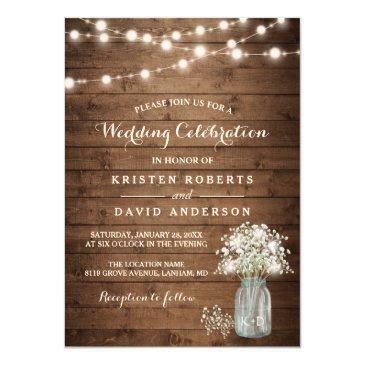 Personalize the custom text for your marriage ceremony and reception.